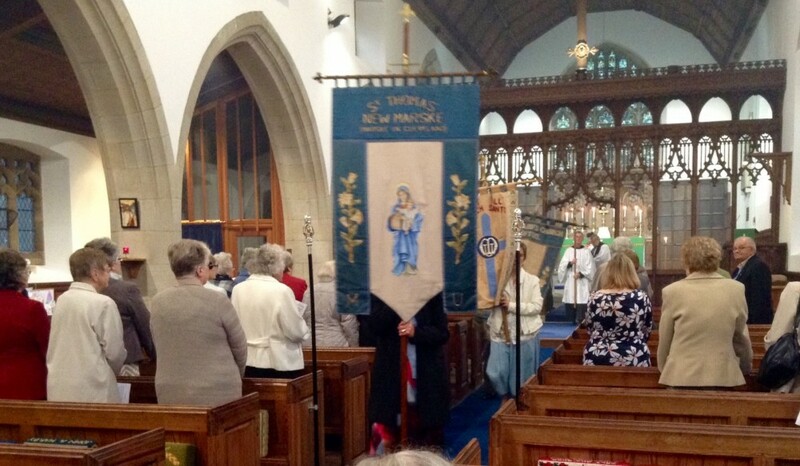 Mothers’ Union Deanery Evensong Raises the Roof! 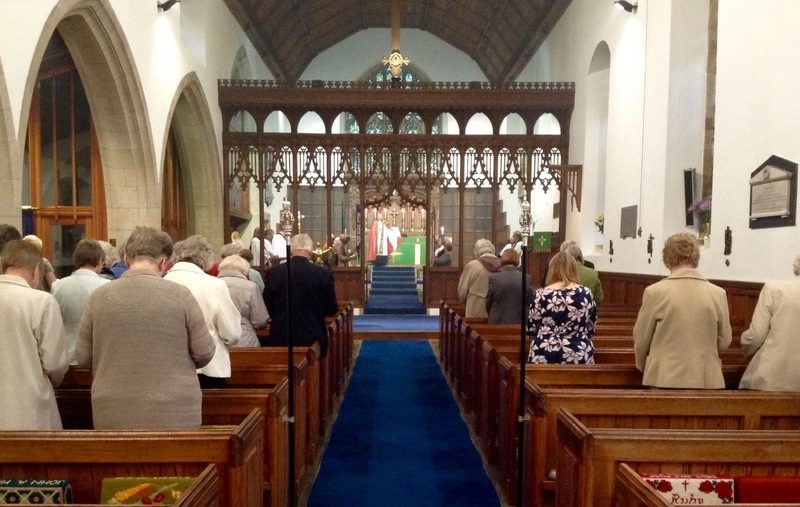 Branch members of the Mothers’ Union from across the deaneries of Guisborough and Whitby gathered at Saint Leonard’s Parish Church in Loftus on the evening of Sunday 6th September 2015 for their annual Deanery Festival Evensong. Parker Book Evensong was sung and the guest preacher, The Revd Pam Sanders Rector of Crathorne (etc.) in her thought provoking sermon, preached on the heart; challenging branch members to consider where the heart of their branch currently lies and where branch members would like to see the heart of their branches in the future? After Evensong in Saint Leonard’s Parish Church, members and guests gathered in Loftus Town Hall for a traditional Sunday Tea of Sandwiches and cakes.